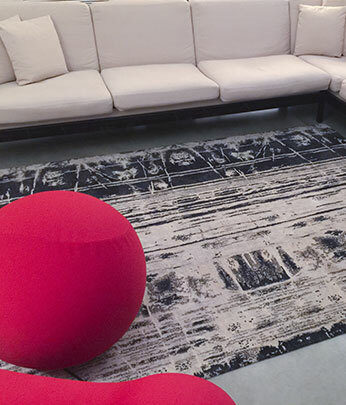 The Mansouri Tappeti Pregiati Art Gallery offers a specialized consulting service and a complete service of maintenance in order to keep antique and contemporary rugs. 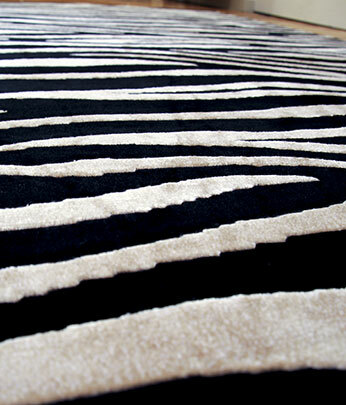 We offer the pick-up and delivery rugs service. Intuition and experience are used to choose the carpet for giving appeal to the environment and dedicate commitment and professionalism to the home staging and the final setting. The traditional delicate washing is carried out: the rug is treated in a handmade way using water and natural detergents suitable for different fibres and then dried in the open air. 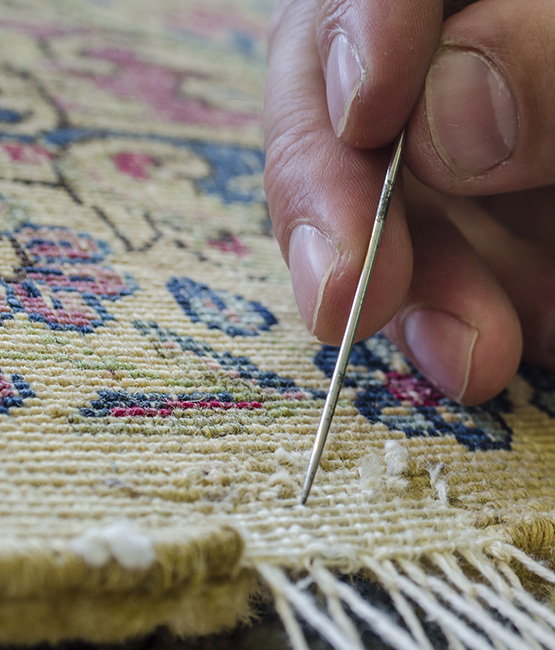 We perform a conservative restoration of a rug, the reconstruction of missing or badly damaged portions and also the restoration of fringes and borders.